Travel angel EX series tripod maintain the superiorities in smaller, lighter, stronger, reliable and including the professional feature which is known as the Mg-Aluminum alloy quick lock system that leading to faster on on-location, scenery shooting. 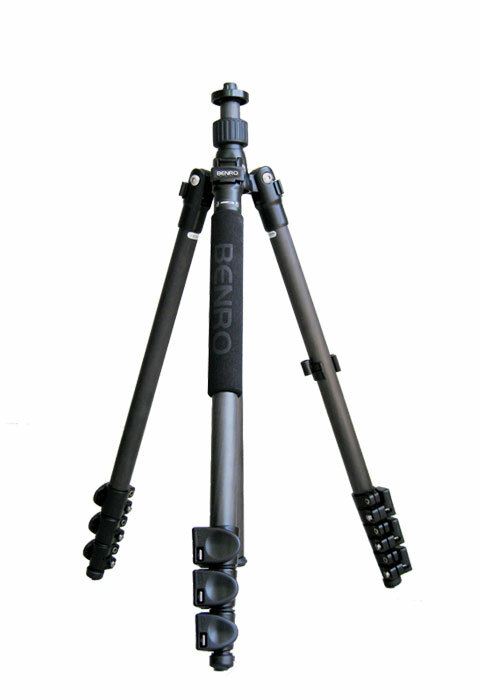 You can transfer the tripod into monopod in a second while without using any accessory. 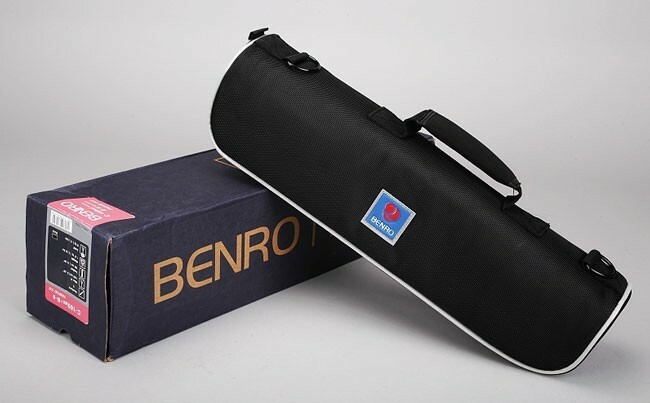 Thanks to the newly design, you can meet different need of shooting condition by transferring to either tripod or monopod.